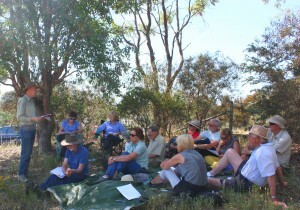 It was a hot morning on Red Hill for a very successful AGM, where all key positions were filled for another year. 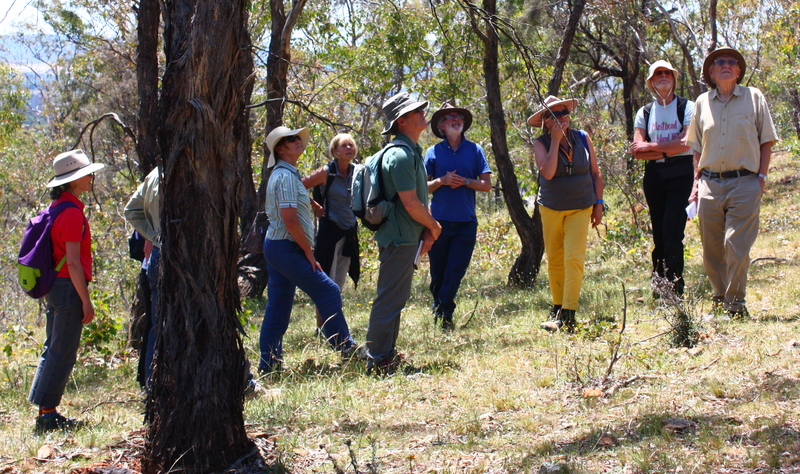 It was followed by an informative walk led by Dr Michael Mulvaney where we learned about the history, flora and fauna of Red Hill. 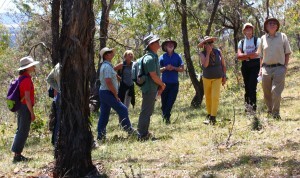 Those members who accompanied Dr Suzi Bond a couple of weeks earlier enthusiastically spotted Common Browns, Cabbage Whites and Common Grass-blue butterflies. By redhillregenerators in News (2015) on 6 December, 2015 .